I don’t have as much time tonight as I’d like to write this entry properly, so rather than talk about photography, I’ve decided to start off with a photo. It seems an appropriate way to begin this section. 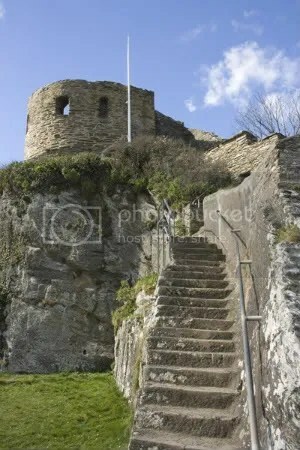 So here we are – St Catherine’s Castle, Fowey, Cornwall. This is a fairly recent one, taken in March of this year. I appreciate that it’s not a huge file and that it might be difficult to see some of the details, but I didn’t want to overload anyone’s internet connection.